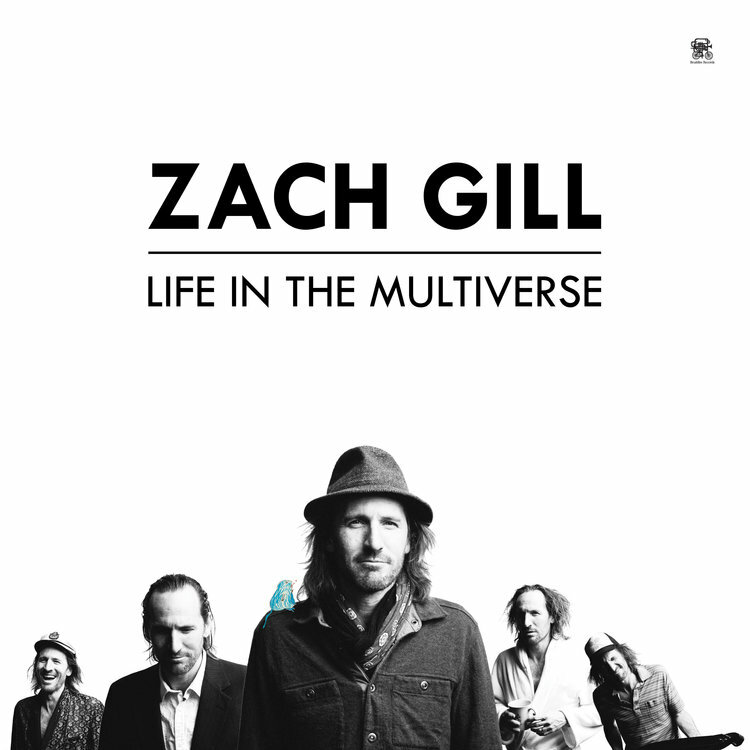 Zach Gill is a multi instrumentalist/singer/songwriter/member of the rock band ALO and a member of Jack Johnson's band. He also performs regularly as a solo artist. Preorder the album on iTunes, Apple Music, Google Play, Amazon, or on Zach's store.